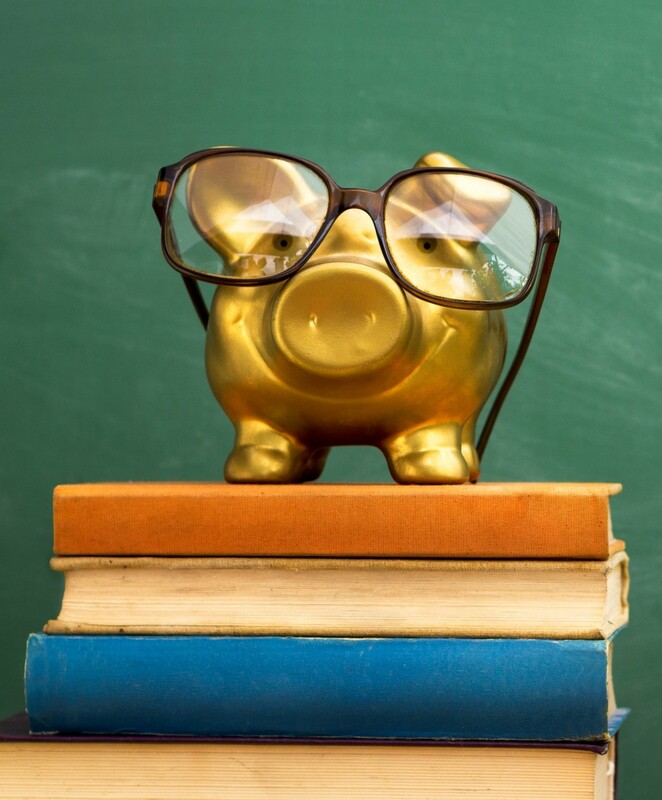 Scholarships can be one of the most underutilized sources of financial aid for college. With the cost of college tuition and room and board increasing, never underestimate the value in applying for scholarships. Many students don’t bother applying because they think they don’t have a chance in winning. But according to scholarships.com, here are a few of the most common myths students believe when applying for scholarships. High school students should begin looking for scholarship during their senior year. It is not advisable to wait until your senior year to start looking for scholarships as many deadlines are in January. The sooner you begin the process the better. For students to have a good chance at winning the award, they should start searching by the middle of their junior year. Most scholarship amounts are small and not worth the effort of applying. Every little bit counts. You might think that a $1,000 scholarship isn’t much in comparison to the rising cost of tuition and fees, but it definitely helps. The key is in trying to receive more than one source or scholarships. The more money you receive the less debt you will have when you graduate. Scholarships are only for students with top honors and GPAs. There are many scholarships out there that are not based on academics. Often, you need a minimum of a 2.5 GPA to apply but that’s not always the case. There are plenty of scholarships that are based off your hobbies, the major you are pursuing, or your community service work. You have to be a high school student to win a scholarship. Scholarships are not just for current high school students. In fact, there are numerous undergraduate and graduate scholarships available. Current college students should visit their financial aid office or speak to their advisor on department-related awards. The application process is a one-time thing. 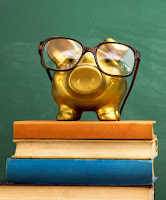 Many scholarships granted through schools require you to reapply each year. You will also want to look for new scholarships and those you may have missed the previous year. The key to overcoming these myths and getting scholarships for college is to apply, and apply often! Prospective college students should also ask different local organizations if they grant college scholarships. Don’t overlook the ones offered in your hometown. Odds are you will have a better chance of securing the scholarship if it’s a local organization. A great example of this is the Community Financial Scholarship Program! We give away thousands of dollars in college scholarship money each year to student members who embody our “People Helping People” philosophy. This year we are awarding 19 students with $1,000 scholarships in honor of the late George Lawton and Margaret Dunning. If you are a current student member or know someone who is be sure to check out our complete guidelines and application criteria at cfcu.org/scholarships. Taking the time to do your research on available scholarships could reduce the total amount needed through student loans. Just remember that every amount helps when you are paying for your education!